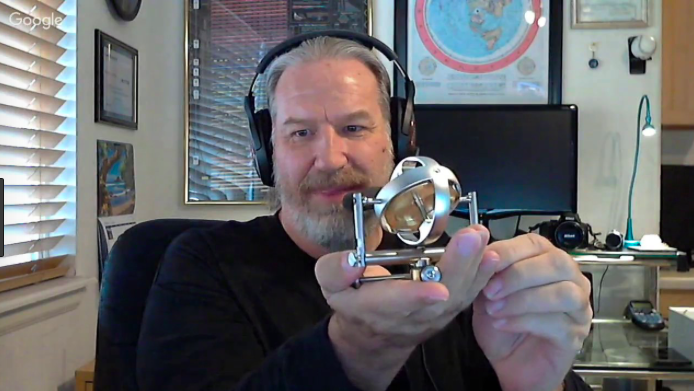 In a recently released Netflix doco called “Behind the Curve” Bob Knodel uses his fancy gyroscope and ends up provin’ that the Earth is in fact, ROUND. 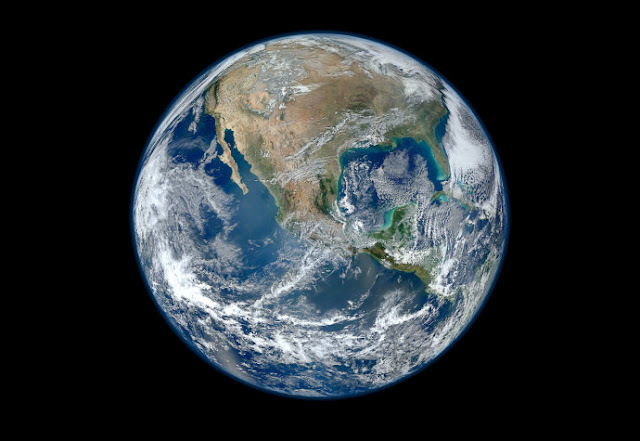 We obviously were not willing to accept that, and so we started looking for easy ways to disprove it was actually registering the motion of the Earth. Haha good plan mate! Use 20 grand worth of gear to prove a scientific fact, and say yeah nah, f**k that, let’s figure somethin’ else out! Nah, ya don’t wanna blow it… You especially don’t wanna blow it on camera! When you’ve got $20,000 in this freaking gyro. If we dumped what we found right now, it would be bad? It would be bad. What I just told you was confidential. His costar Mark Sargent should be promoted from Sargent Dumbass to Major Dumbass. He made a video asking five questions he thought proved the Earth was flat, I and many other people wrote cogent answers proving him wrong and he hid (not deleted, hid) all our answers so the original poster could see them, but none of the other people viewing the thread could. I emailed him at his personal email address letting him know that the person moderating his channel were hiding the answers to the questions he asked. No reply.